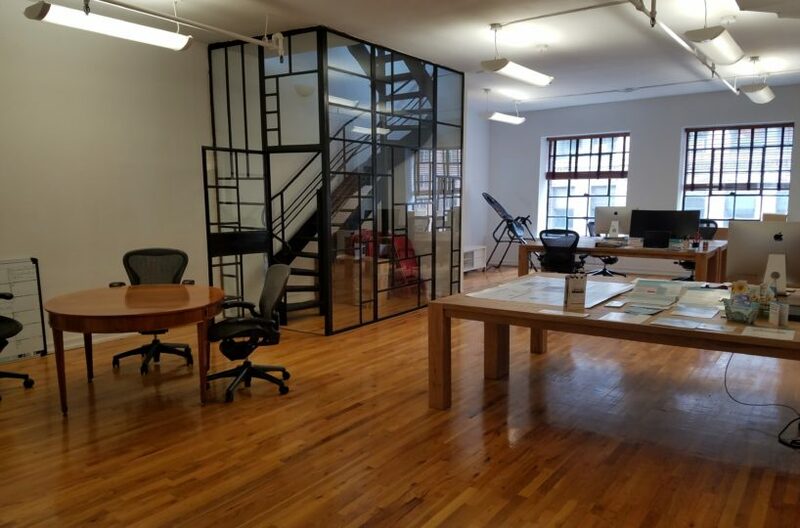 Start your search for office space here! Looking For Workspace Or Relocating Your Current Office can be a difficult and tiring task. 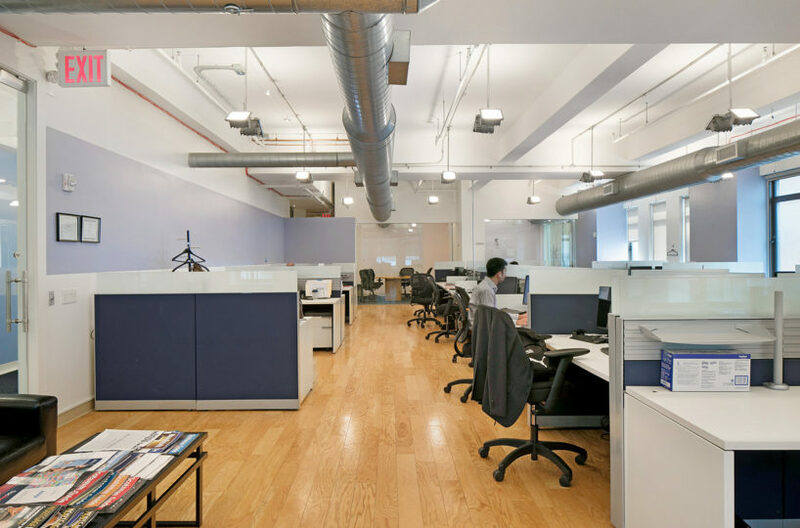 Our team has years of experience and can help you find your ideal office space. 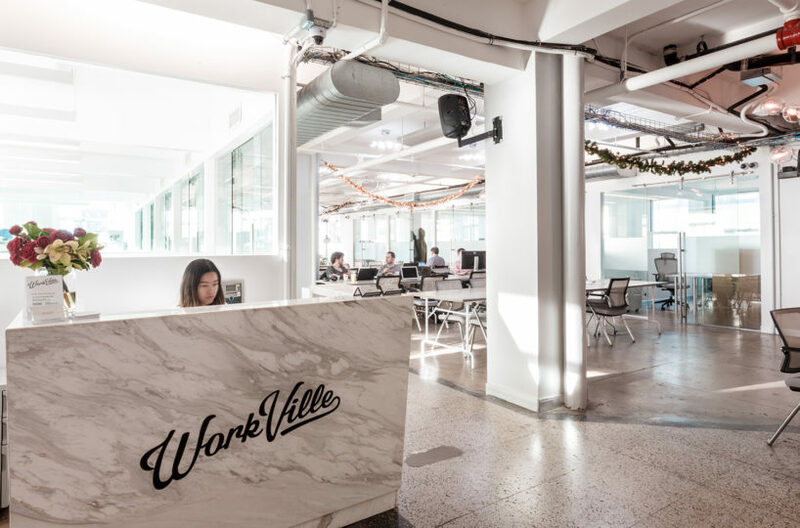 New York has always been a business hub that attracts new businesses from other states, cities and multinational giants, which has consistently increased the need for new office spaces. 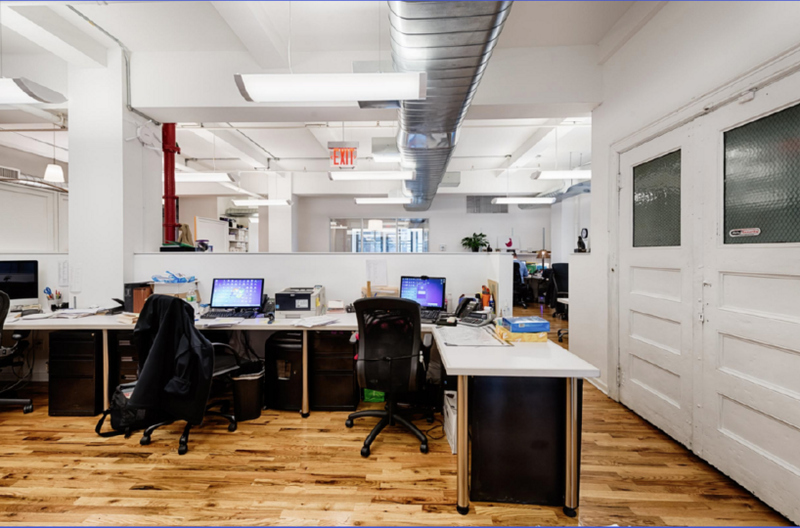 Our website provides quick and easy sources to find the best office spaces in New York with customized lease solutions so to ensure that your business grows efficiently. 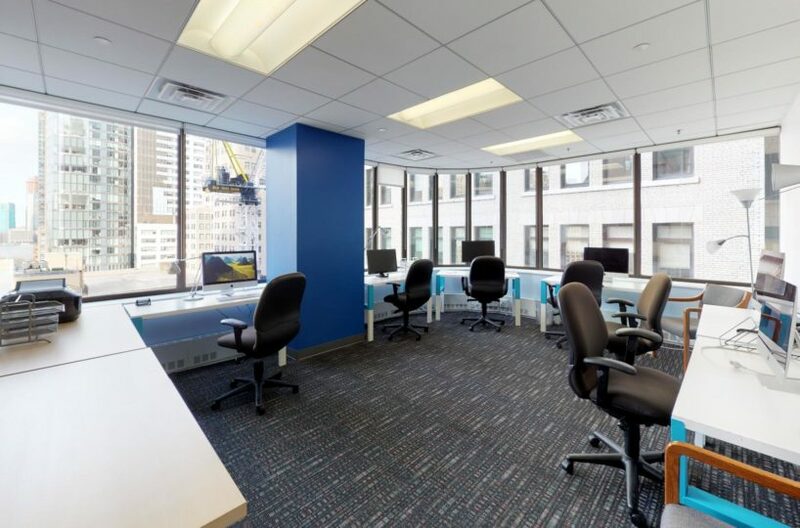 Whether you are looking for a fully furnished office space for lease, commercial property, commercial rental space in a high-rise office building, a luxury space for organizing meetings with clients, institutional or industrial space, or any other type of commercial office space, we can help you find it. 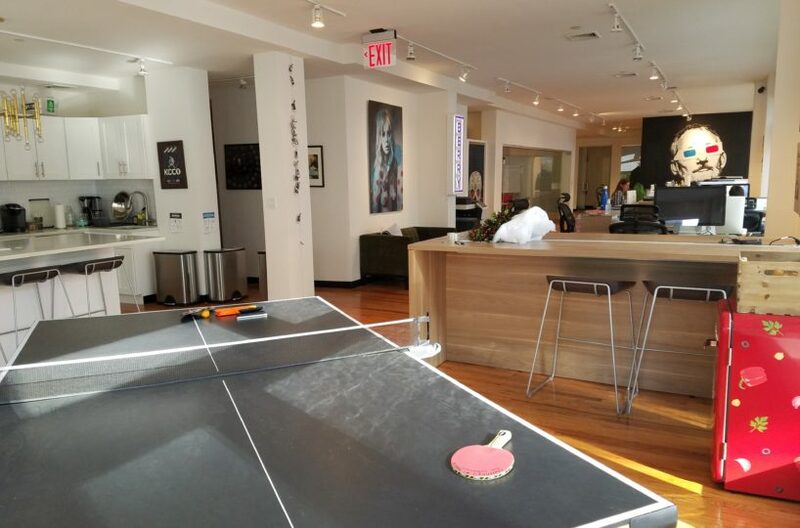 Do you need an office space with any views of Central Park or Madison Square Park, wood floors, high ceilings, big conference rooms or modern high end kitchens? Let us know and we will provide you with the space that is the right fit. 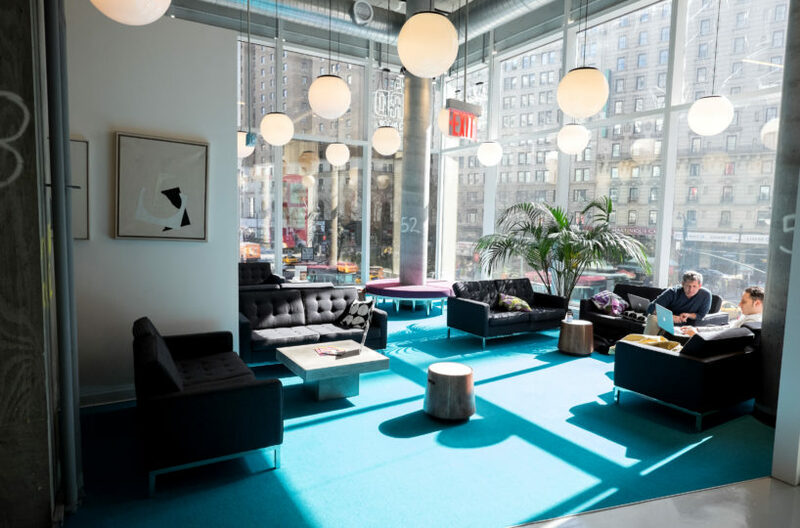 Whether you need space in the Plaza District, Fashion District, Flatiron, or SoHo we work all over New York to help companies find and negotiate the perfect office space. 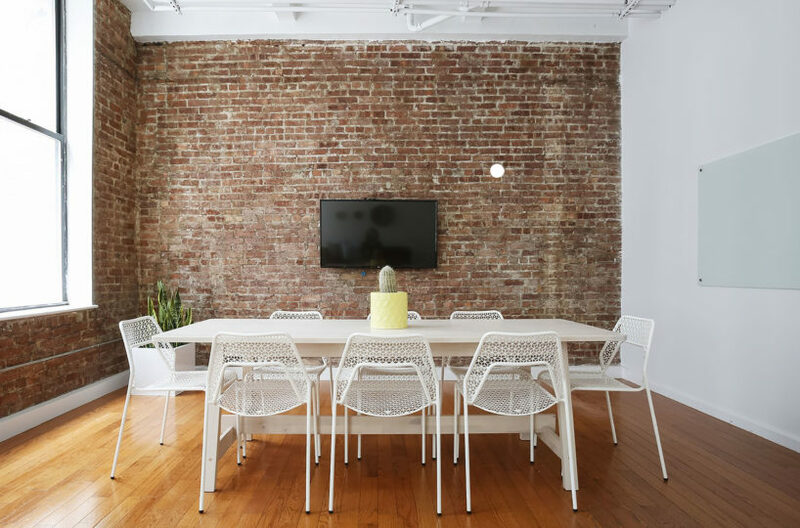 Every business has different office space requirements. 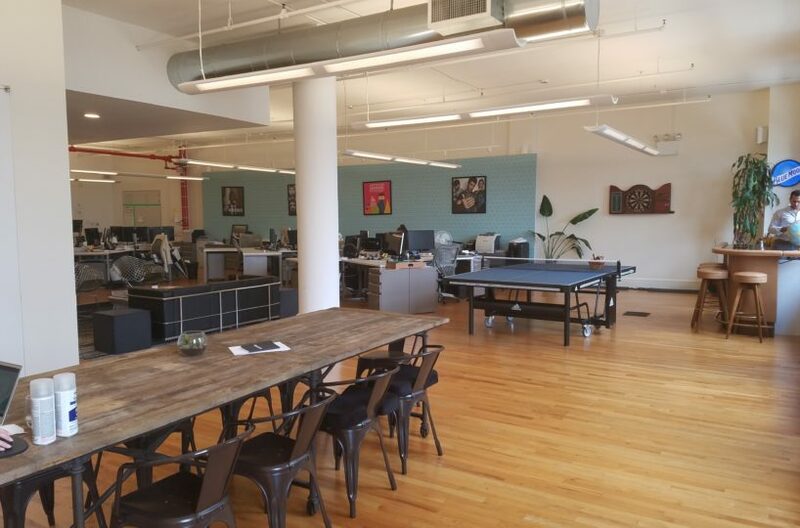 Our list of sublease spaces will help save you both time and money. Based on your plans to expand your business, our experts will create a strategy to negotiate a lease, such that you can work at the same location. 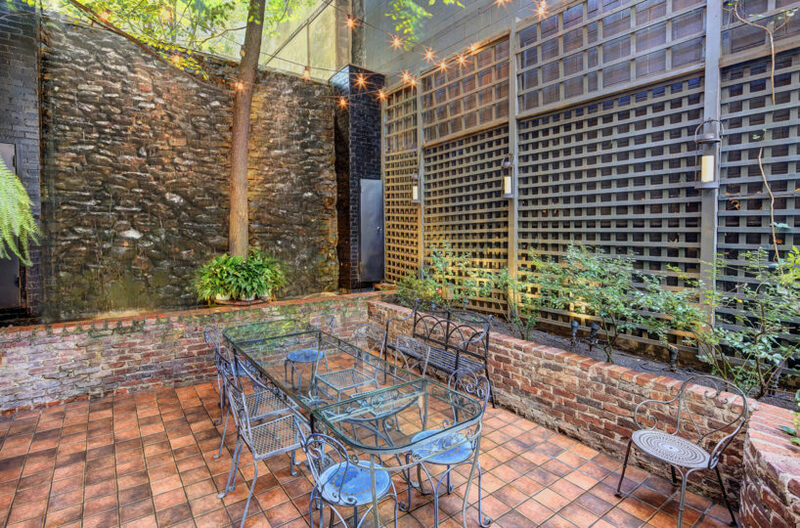 We aim for customer satisfaction and do our best to achieve it with the combined knowledge of entrepreneurial spirit, property sectors of New York, possible risks, commercial trends, and client needs. You can be sure that we are here to help you get the office space that suits you best. Explore the possibilities we offer to make your business a success.